Babies are usually only good at 3 things. Now you can add making you laugh to this list. 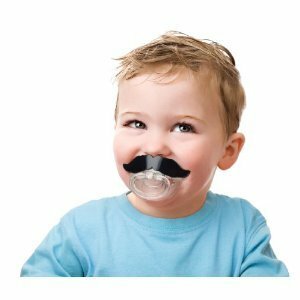 Give them a mustache pacifier and they look so cute and silly!